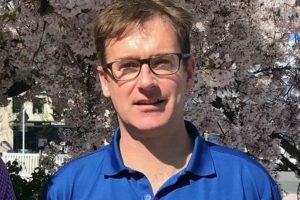 DQ chair and general manager of Shotover Canyon Swing and Canyon Fox, Matt Hollyer, is leaving both roles. 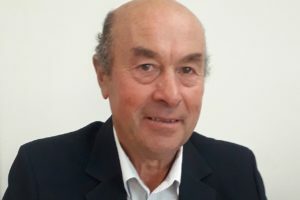 The Wallis family’s Alpine Group has appointed independent director and former Moana NZ fisheries CEO Carl Carrington to be its new group business manager. 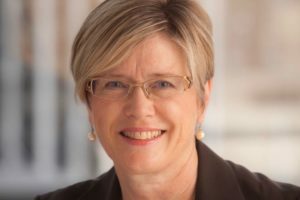 Alison Webster has resigned as chief executive of Qantas International. 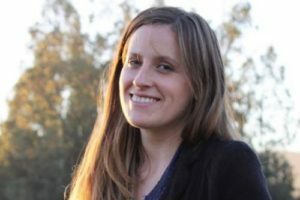 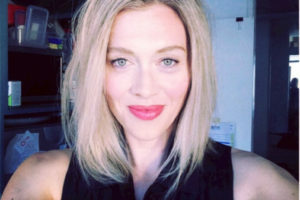 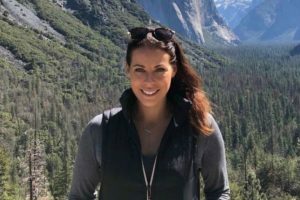 Northland Inc’s trade marketing manager Karly Bent is leaving the combined EDA/RTO as the agency undergoes a number of staff changes at its tourism team. 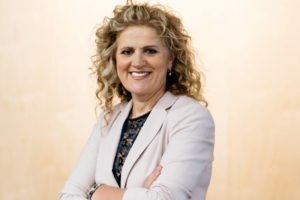 London Stock Exchange advisor Jennifer Sepull takes over from the award winning Avi Golan. 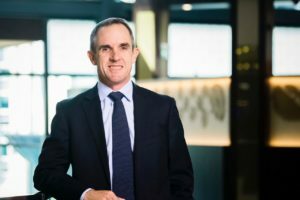 The combined EDA/RTO has appointed its GM of investment and infrastructure, Vaughan Cooper, as acting CEO. 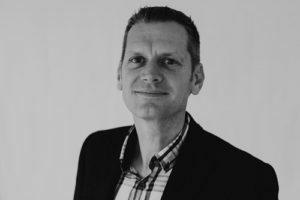 Adventure activity group Go Orange is continuing on the expansion trail appointing a new head of sales and creating a new senior business development role as it eyes the lucrative US market. 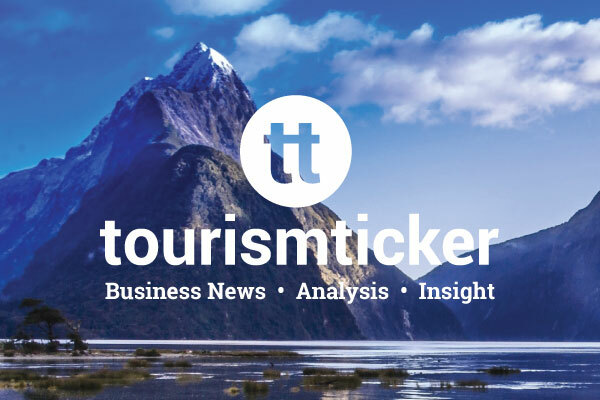 Jamie Tuuta has been appointed interim chair of the Tourism New Zealand board and will take up the role when current chair, Dame Kerry Prendergast, steps down at the end of the month. 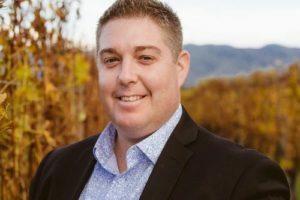 Heritage Hotel Management has appointed Kevin Kluts to be the new general manager of Heritage Queenstown. 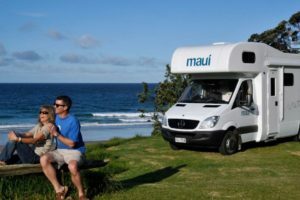 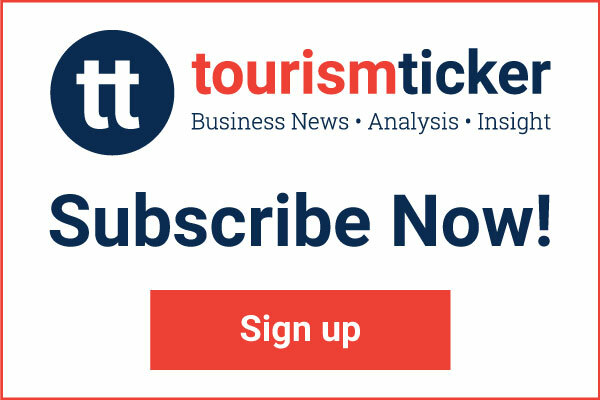 Jane Wilson, the former GM marketing at Tourism Tropical North Queensland, is to lead the Taupō RTO. 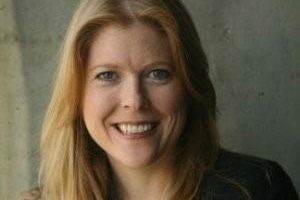 Annie Dundas, general manager of Hawke’s Bay Tourism, has resigned. 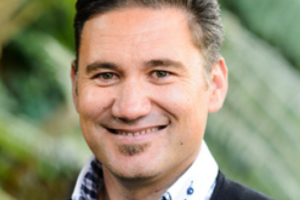 After eight years at the helm, Dundas is leaving to lead Ngāti Whātua Ōrākei’s new tourism venture. 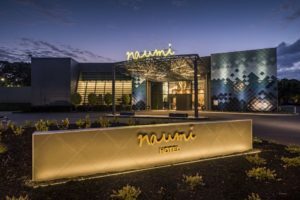 Distinction Group has appointed Travis Moriarty to lead the operator’s newly-acquired Distinction Palmerston North Hotel & Conference Centre, formerly known as the Hotel Coachman. 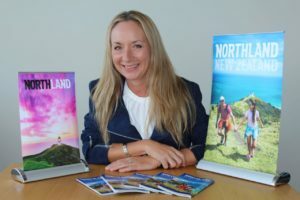 Waitangi Treaty Grounds’ business development manager will soon lead destination marketing for the region. 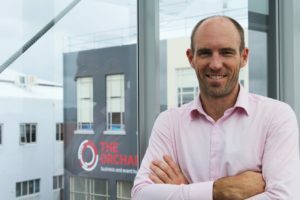 The chief executive of Venture Southland, Paul Casson, is stepping down ahead of the launch of the region’s new regional development agency. 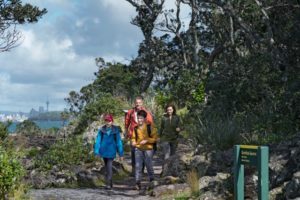 Pūkaha National Wildlife Centre has hired an all-new marketing team to help boost visitor numbers and expand its conservation work. 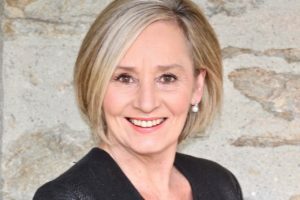 Glenys Coughlan is standing down from her role as general manager of Tourism Central Otago. 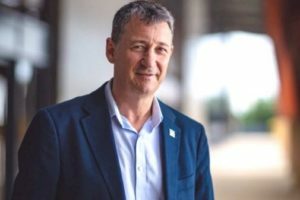 The general manager of Cairns Convention Centre, Ross Steele, will take the reins at Te Pae Christchurch. 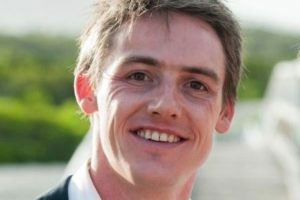 Brown, who started in the general manager role almost a year ago, plans to return to Tasmania to be closer to family. 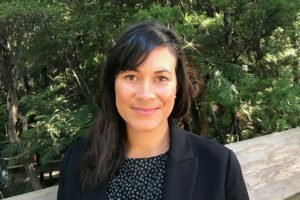 Tourism New Zealand has filled one its most senior roles hiring American toy company Hasbro’s vice president of global brand strategy and marketing, Sarah Handley. 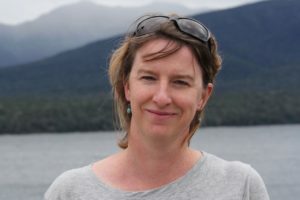 Destination Fiordland has appointed Madeleine Peacock to be its new tourism manager. 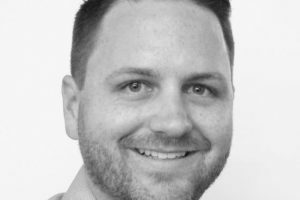 Iconic kiwi brand Weta Workshop is beefing up its tourism team to get in shape for the opening of its new Auckland attraction next year. 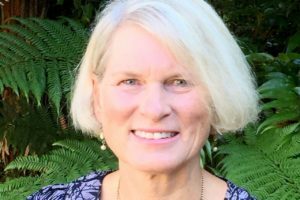 Former Tourism Export Council NZ chief executive Lesley Immink is planning to join Whakatāne’s mayoral race. 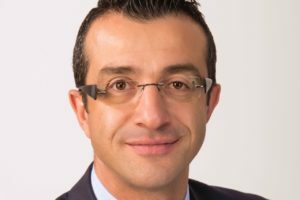 One year after launch, thl’s global digital RV platform, TH2, has a new CEO. 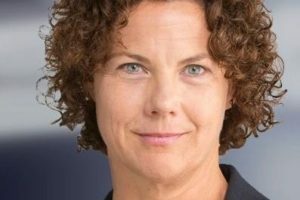 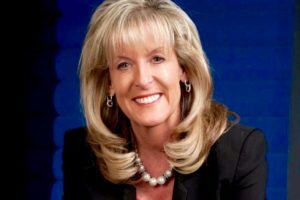 Air New Zealand has appointed Goldman Sachs’ executive director and senior counsel, Jennifer Page, to be the airline’s top lawyer. 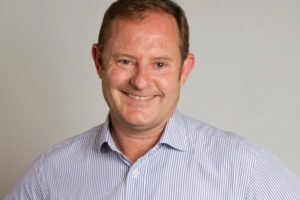 Tourism Holdings has appointed Tim Loxton its new general manager of its Kiwi Experience business. 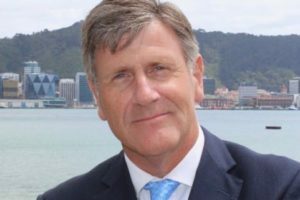 Edward Ellison is the new chair of the New Zealand Conservation Authority (NZCA), conservation minister Eugenie Sage announced today. 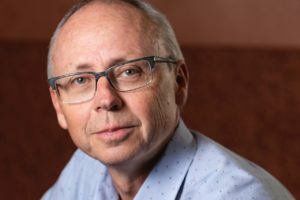 Northland Inc chief executive David Wilson has resigned from the regional economic development agency. 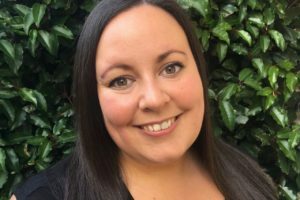 The Department of Conservation has restructured its Recreation, Tourism and Heritage unit and has appointed a new director of the reformed division. 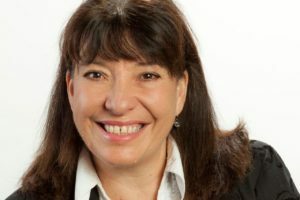 TNZ chair Dame Kerry Prendergast is among the experts brought in to advise the operator. 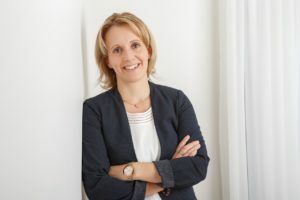 Naumi, Swiss-Belhotel and Heritage Hotels announce senior hires. 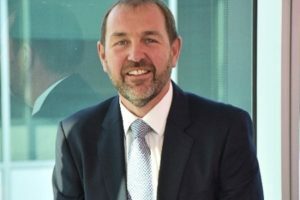 Tourism Holdings has appointed SKYCITY’s chief financial officer, Rob Hamilton, to its board as an independent director. 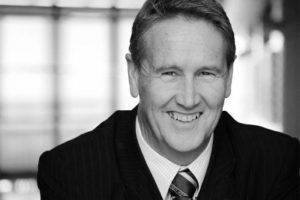 Wellington International Airport Limited has appointed Wayne Eagleson to its board. 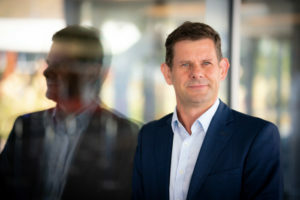 Queenstown Airport Corporation has appointed Andrew Williamson its new chief financial officer and company secretary. 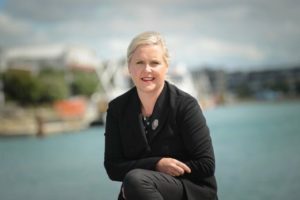 Wellington Regional Economic Development Agency has named businesswoman and professional director Tracey Bridges as its new chair. 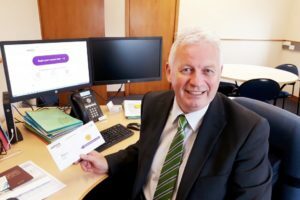 Destination Great Lake Taupō general manager Damian Coutts is leaving his role to return to the Department of Conservation. 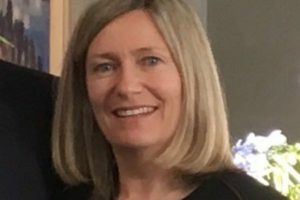 The experienced hands of Sue Sullivan, Mark Frood and Dylan Rushbrook will be shaping the future of tourism in Central Otago after being appointed to the region’s new six strong Tourism Advisory Board. 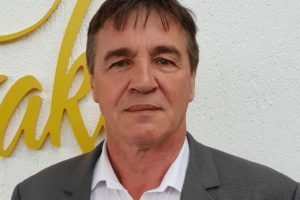 The New Zealand International Convention Centre has appointed David Allott its director of operations. 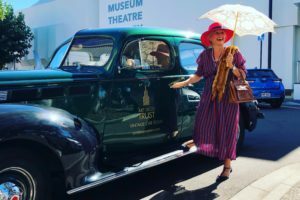 Reality TV queen Dame Julie Christie has been appointed to Tourism West Coast’s board. 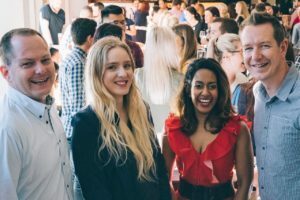 Tourism Talent, the new talent development and market place set up by Dylan Rushbrook and Jason Hill, was officially launched at the YoungTEC Summit at the Pullman Hotel in Auckland last night. 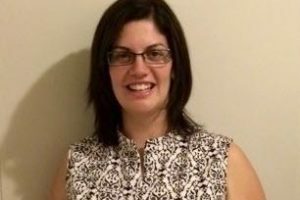 Tourism Holdings Limited has appointed Jennifer Bunbury to be its new chief financial officer. 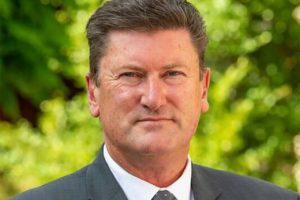 Tourism minister Kelvin Davis has appointed Roger Sharp to fill the last remaining vacancy on Tourism New Zealand’s board following the departure of three members earlier this year. 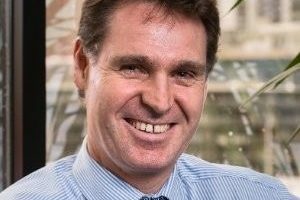 The combined EDA/RTO has hired the current chief executive of the NZ Veterinary Association, Mark Ward. 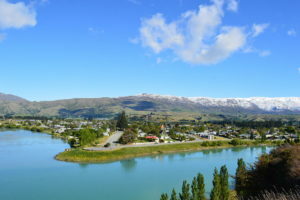 Tourism Bay of Plenty has bolstered its team following new funding from its stakeholders. 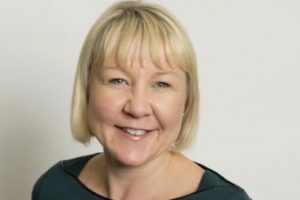 Travel information distributor VisitorPoint has announced a raft of internal changes including the appointment of a new general manager. 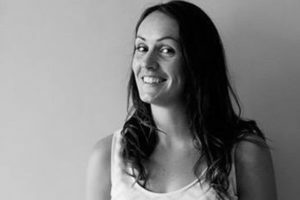 Destination Wairarapa has appointed journalist Sara Bunny to the position of Media Communications & Content Generation Manager. 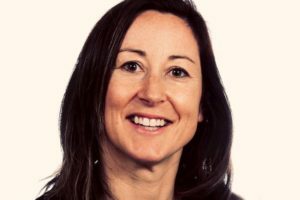 Venture Taranaki has appointed Justine Gilliland to become CEO of the combined EDA/RTO.